Location is wonderful. 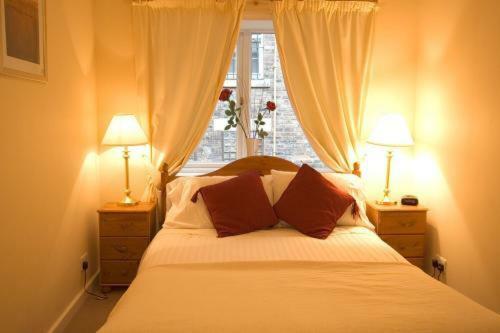 Very centrally located on the Royal Mile. The living area is cute and overlooks the action. The bedrooms are away from the main street and unexpectedly quiet. Armando is an excellent host. Provides great suggestions and is very helpful. 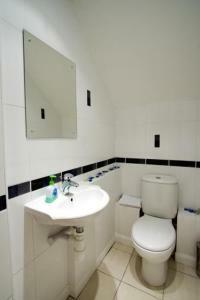 Location excellent and apartment was modern and well equipped. There is free wifi. Rooms are a good size and 2 bathrooms and toilets meant we were all ready in good time. I saw at least 2 hairdryers and for those staying longer the washing machine is fab. There is a multi storey car park a few metres away, which was great as one friend came by car. Absolutely everything! Great location and apartment was newly decorated and extremely well equipped. Right in the heart of the city on the royal mile we could access great bars, shops and restaurants in minutes. Can't recommend highly enough - just wished we'd stayed longer! Very comfortable with a homely feel. Great location and views. Welcoming host who was very helpful and knowledgable. 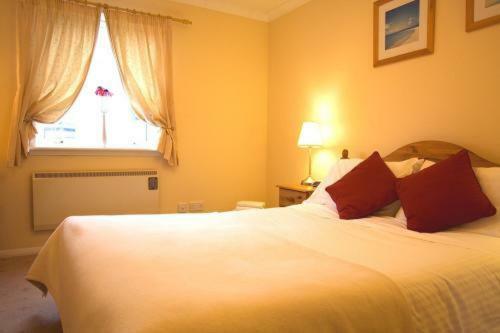 Cost, comfortable accommodation set in a great location. Bright apartment. Good location. Lovely living room. Lock in a great price for Apartments Royal – rated 8.7 by recent guests! Apartments Royal This rating is a reflection of how the property compares to the industry standard when it comes to price, facilities and services available. It's based on a self-evaluation by the property. Use this rating to help choose your stay! 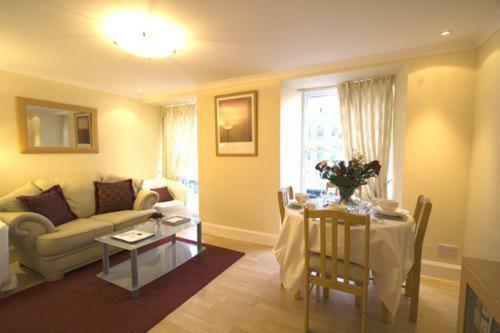 These Edinburgh apartments offer space and comfort within walking distance of Princes Street. Each has free internet, a full kitchen and dining/lounge area with flat-screen TV. Apartments Royal offer apartments at 3 different locations in Edinburgh city center. 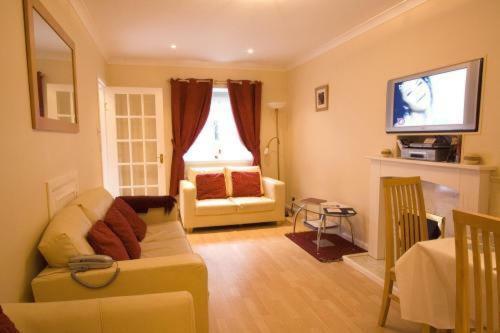 Edinburgh attractions can be reached on foot from all apartments. Please check the individual apartments for the exact location and facilities. 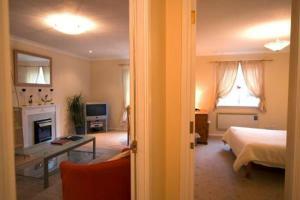 뀐 Located in the real heart of Edinburgh, this property has an excellent location score of 8.8! When would you like to stay at Apartments Royal? 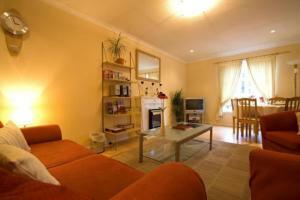 This apartment is located at 126/2 High St. Edinburgh EH1 1QS. This two-bedroom apartment is on the Royal Mile, a few minutes' walk from Princes Street, Edinburgh Castle, Waverley Station, museums, galleries and shops. It has excellent views of the Royal Mile; a dining/lounge area; a master bedroom with double bed; a second box-room with 2 single beds. It is on the second floor with elevator access. Paid parking facilities are nearby. 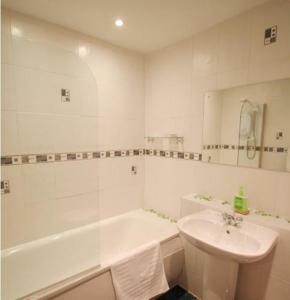 This apartment is located at 6/4 Rodney Place, EH7 4FR. 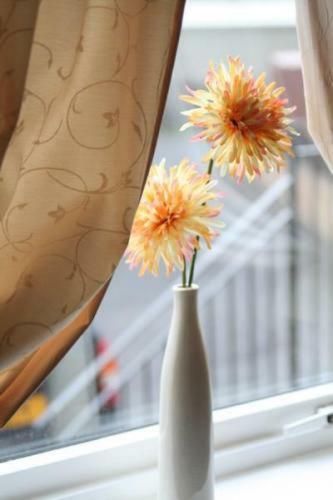 Rodney Apartments has free parking and is a 20-minute walk from Princes Street in the New Town area. It is close to a supermarket and the Royal Botanical Gardens. The apartment has a dining/lounge area; a master bedroom with double bed; and a bathroom with power shower. The large lounge also has a double sofa-bed. This apartment is located at 32 Greenside Row, EH1 3AJ. The large Playhouse Apartment is 10 minutes' walk from Princes Street, Waverley Station, shops, restaurants and bars and visitor attractions. The 4-bedroom apartment overlooks the back of Calton Hill. It has a dining/lounge area, two double bedrooms, with one room containing private bathrooms. The apartment also has two twin bedrooms next to a second bathroom on the upper floor. House Rules Apartments Royal takes special requests – add in the next step! Please inform Apartments Royal of your expected arrival time in advance. You can use the Special Requests box when booking, or contact the property directly using the contact details in your confirmation. Nothing. It was just exactly what we had hoped for. Hot water didn't work when using the sink or the bath, shower worked fine though. It was a bit hard to find the apartment as the number 126 was hard to see (it wasn't outside against the wall, it was on the wooden door behind the iron grill gate). The second bedroom (with 2 single beds) had no windows so it was a little stuffy, but it was ok when you sleep with the door open. We could not find fault at all. Loved the location, only 10 mins walk from all the main attractions. It was quiet and very clean and tidy with everything you could need. Great value for money as there was 5 of us. The host was very welcome and was waiting for us upon arrival so that was very helpful. There were many rooms and that definitely was a winner for us because there was a good group of us. The bedrooms are very small, especially the second bedroom which is cramped and has no closet or window. We where shocked and surprised to find the second "bedroom" had no windows, was poorly laid out and totally unsuitable for two adults.